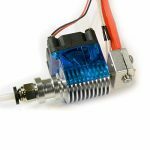 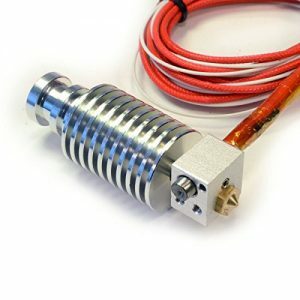 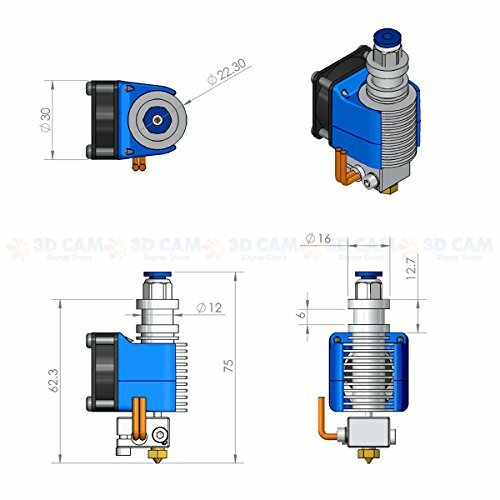 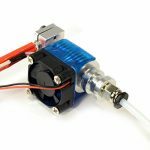 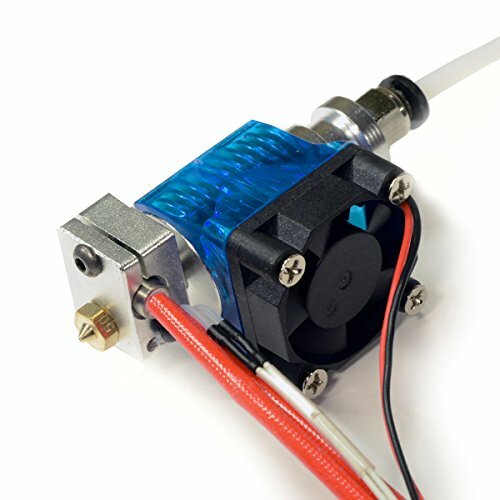 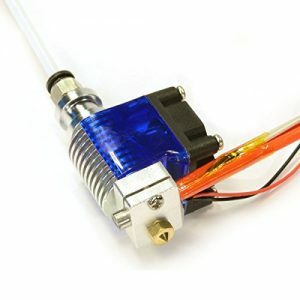 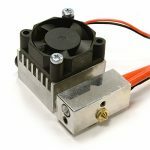 This is a replica of newest and popular E3D V6 hotend, with important features of original E3D preserved. 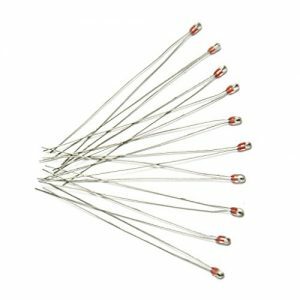 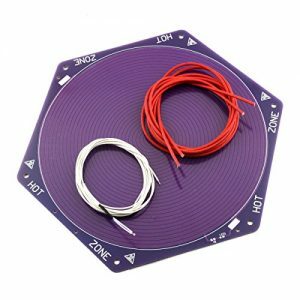 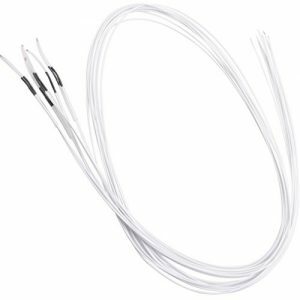 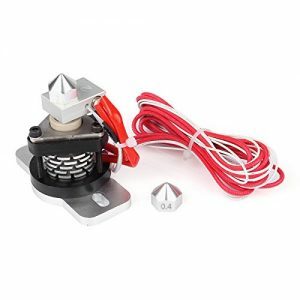 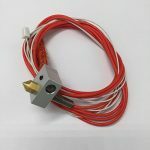 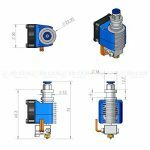 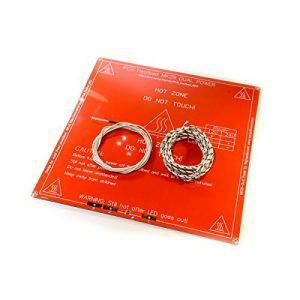 Hotend is all metal, it does not have plastic parts (PTFE liner) in hot zone. 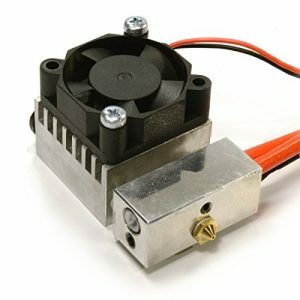 It is capable of printing higher melting temperature plastics such as polycarbonate and nylon. 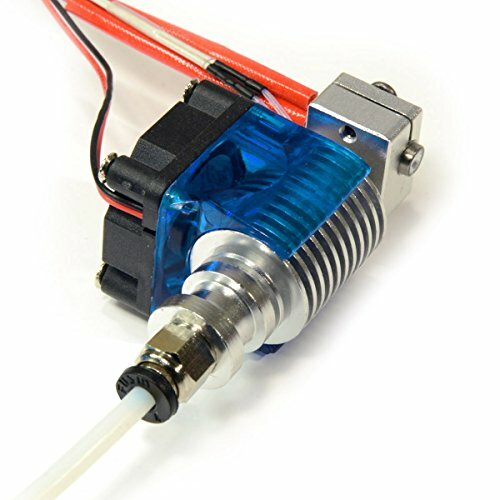 • Supported in Marlin firmware. 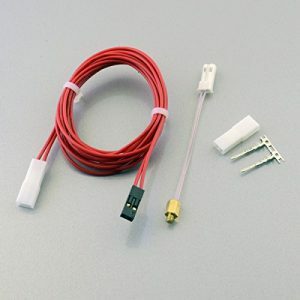 Use TEMP_SENSOR 11 in configuration.